Place it Upside Down for sometime or for a day so that all the juice concentrated at the bottom sinks down throughout the fruit making it more juicy. 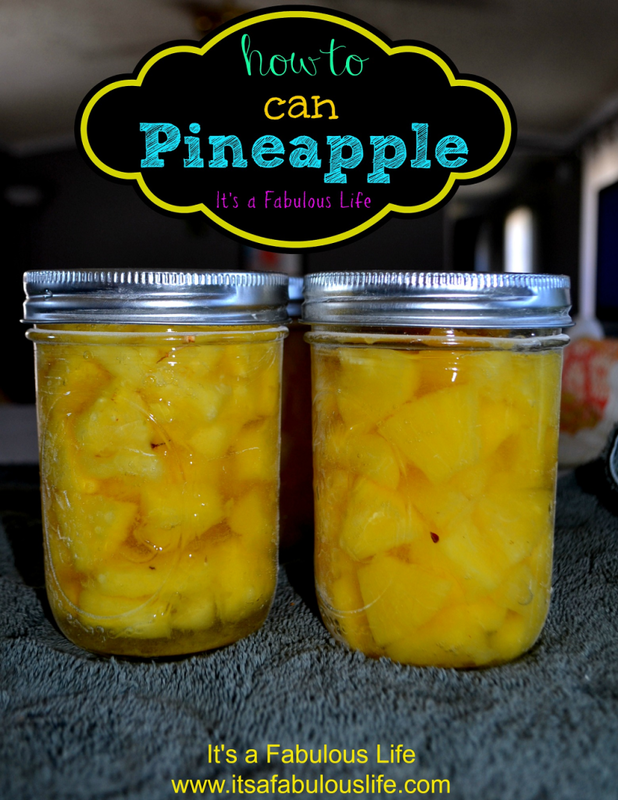 Never Store pineapple with its base on the ground as this part is highly concentrated with juice and is very tender. So the chances of it to get spoiled is very high. If thats difficult or you have got just one then place them sideways and keep rotating it for two to three hours without fail. 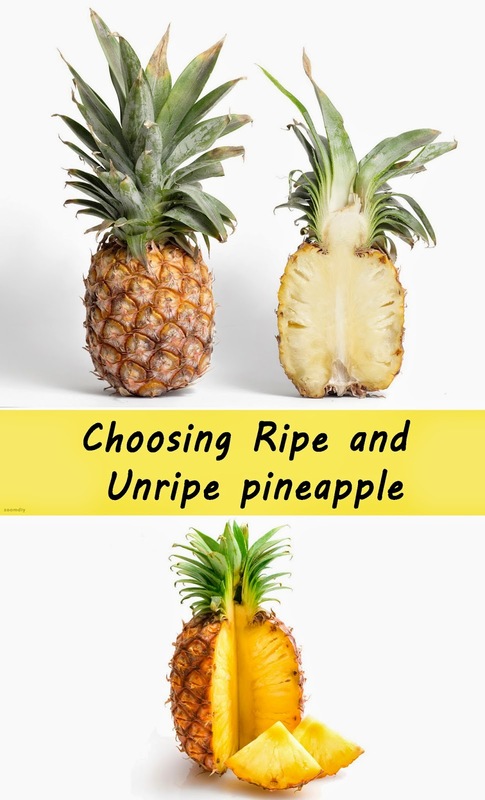 If you feel your pineapple is too acidic , just cut the core of the pineapple that runs down the fruit and place it in salt for about 30 minutes. Salt will balance the pH level without affecting the taste of pineapple. 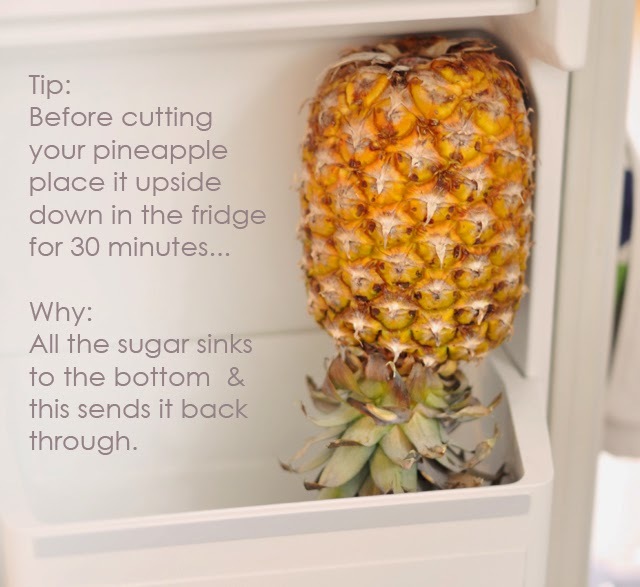 Place it upside down somewhere safely so that the juice from the bottom would flow all over. 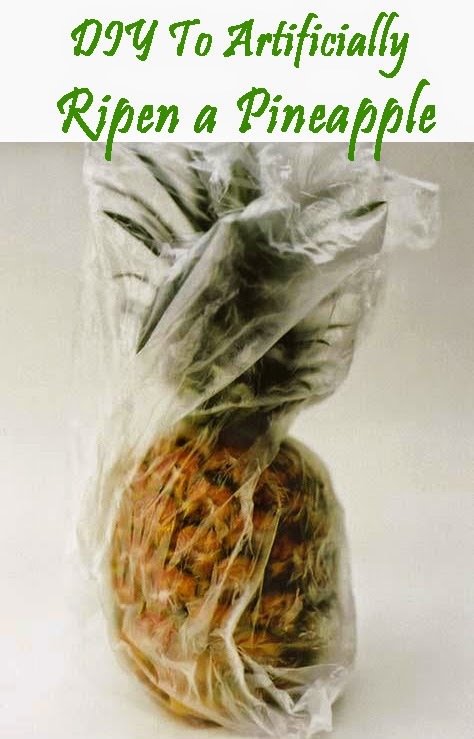 Keep it wrapped with plastic bag or newspaper until you find a golden yellow color at the bottom. Some of them even prefer to keep it inside raw rice bag to make it ripe.